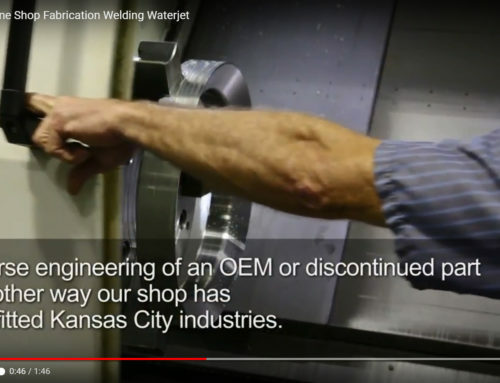 Precision Machine Shop in Kansas City – Precise CNC Machining | Lindsay Machine Works Inc. 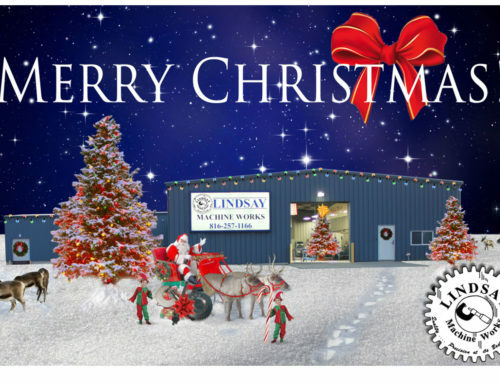 The crew at Lindsay Machine Works makes precision parts for all kinds of industries. One such industry manufactures precision measuring tools for their customers all over the world. 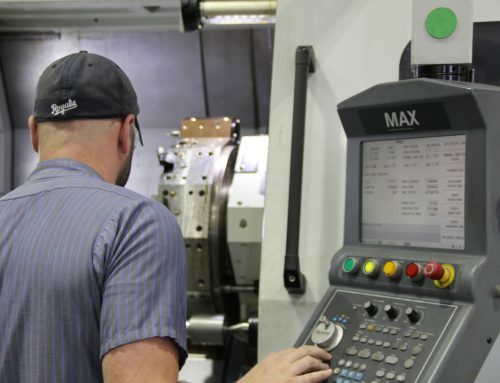 Each part must be precisely machined for a company that is known for its precision. 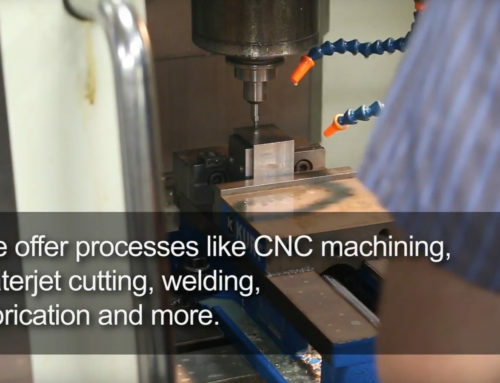 After configuring the parts parameters from the drawings provided by the client, the machinist begins by squaring up the 6061 Aluminum material in the 3 Axis CNC Machining Center. Our machinist is using two machines for this job, a Hurco VM10 and a Hurco VM30. Click Here to fill out an RFQ! 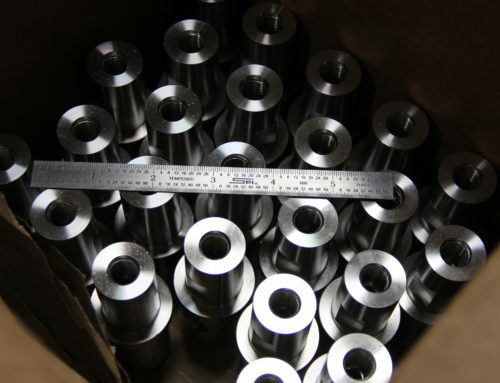 The parts are machined with precision, and checked for quality in our Quality Control Department before delivery. This part will give our clients’ customers years of precise use.